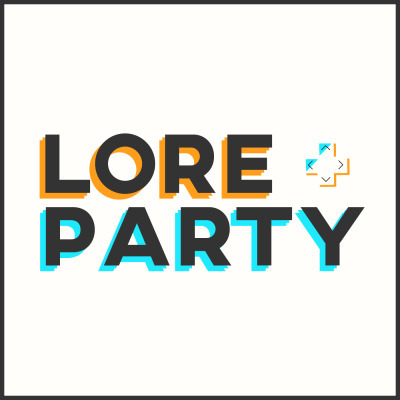 Lore Party is a podcast about video game lore. We explore the stories, characters, and universes of our favorite video games. This is the only video game podcast that focuses entirely on the in-universe stories and lore of series like Mass Effect, Fallout, Zelda, Metroid, and more.